102 Exercises: write a PHP script to get the client IP address, count lines in a file, program to valid email, solve equation, calculate radius of circle, replace text in a string, calculate sum of n given numbers, program to deep flatten an given array, program to check a flat list for duplicate values, get the last element of a given list, etc. 30 Exercises: create variables and write ecuations, variable content and destruction, function to get current month, create a list of equations for squares, loops, nested for, switch statement, arrays from user input, find average of an array, functions, function for HTML, classes and objects. 9 Exercises: create a file and insert code, modify array, show data in HTML table, HTML form, create an schema and connect it to a postgreSQL database, etc. 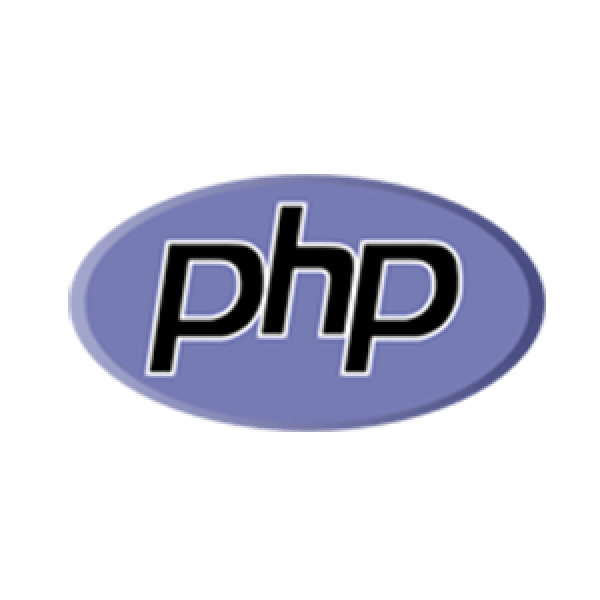 5 Exercises: PHP syntax, write function, in conjunction with other code and HTML, count words function, implement registration and login system, reset password, etc. 20 Exercises: program to count 5 to 15 with loop, print string with echo, program to check grades based on marks, factorial program with loops, display php info, create a calculator, etc. 20 Exercises: vowel count, write function to reduce all multiple spaces or tabs to a single space, function that accepts two integers and returns the greatest common divisor, write a function which accepts a university name as a parameter and returns an array containing information about the given university, phishing function, etc. 10 Calculator Exercises: currency conversion app, body mass index calculator, salary calculator, distance converter, fixed amortization schedule, etc. 7 Exercises: compute prime factor of given number, translate number into its roman numeral, string calculator, tennis scoring, fizzbuzz, etc. 5 Exercises: nested loops, print patterns. 20 Exercises with theory (HTML/SQL required): variables, if statements, loops, connect to MySQL, querying MySQL from PHP, etc. 20 Exercises and examples of regular expressions. 10 online tests. Multiple choice questions. 400 exercises&questions, 12 Exams by category: basics, security, databases and SQL, web features, OOP, functions and arrays, etc. 50 Project ideas: mail server, car rental system, video streaming, job portal, online CV builder, etc. 13 Projects: create payroll management system, order management system, backup SQL database, php pagination, Jquery timepicker, etc. 20 Projects: image uploads and downloads, online grading system, hotel booking system, etc. 5 Exercises: constructor to validate balance of bank account, classes and conditionals. 30 Examples and problems: setting, reading. deleting cookies, session tracking, detecting browsers, HTTP basic authentication, error handling, etc. ~20 Assignments (Linux and SQL knowledge required): create datatable with MySQL and connect it with PHP, run PHP script in terminal, modify tables with PHP, add interactivity to web app, dropdown menus, add function to insert new data, etc. 30 Project ideas: basic forum, image gallery, reminder system, quizz app, etc. Exercises & quiz: method inside classes, $this keyword, chain class´s methods and properties, private and protected access, magic methods, inheritance, polymorphism, type hinting, etc. Programming challenges from coding interviews. 50 Challenges sponsored by software campanies. Curated list of sites with interview questions. ~150 Exercises and algorithms problems. 65 Exercises: given a DNA return the RNA, determine if a word is an isogram, difference of squares, write a robot simulator, convert number to string, word count, bowling game score, user entered numbers clean up, determine type of triangle, determine nth prime, calculate date of meetings, etc. 9 Exercises: build basic calculator, invert binary tree, sort by order, word search, currying, etc. If you have a blog or website with proper PHP exercises, projects or challenges, please share with us!